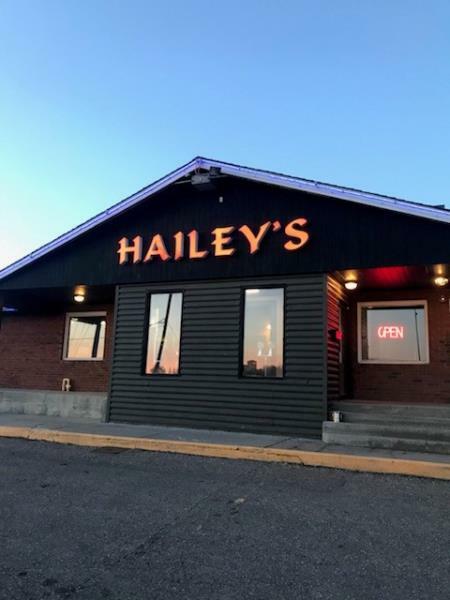 At HAILEY'S, we know how to serve up good food and good service - we've been doing it now for over 10 years. 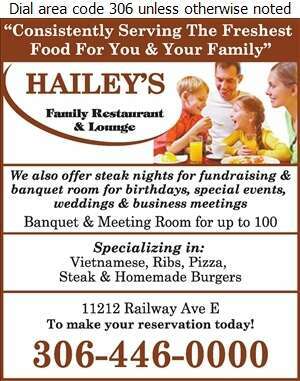 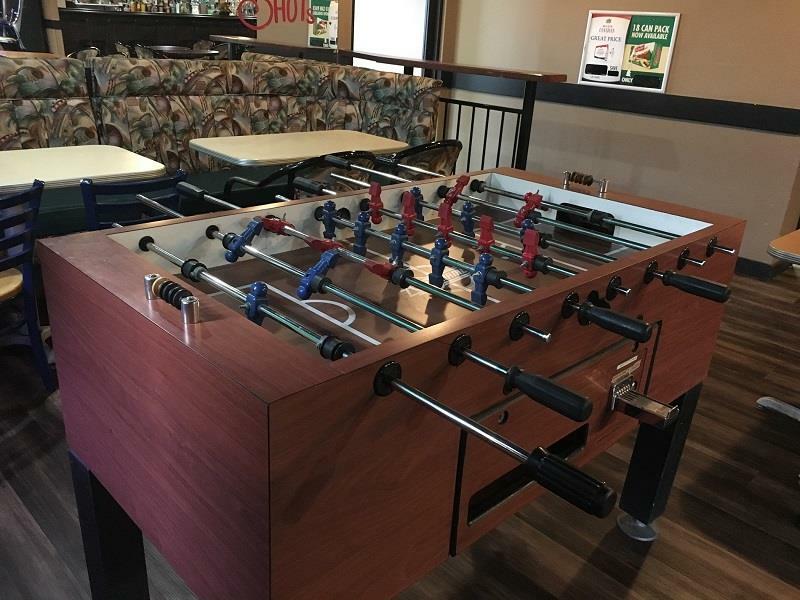 We are a family restaurant with a licensed lounge and offer eat-in and take out options. 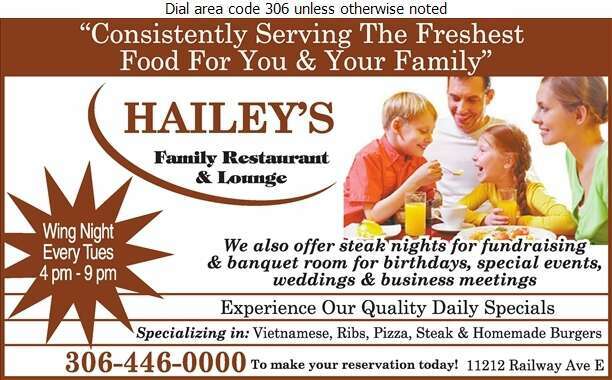 Our extensive menu offers a nice variety of dishes to satisfy whatever cravings you may have. 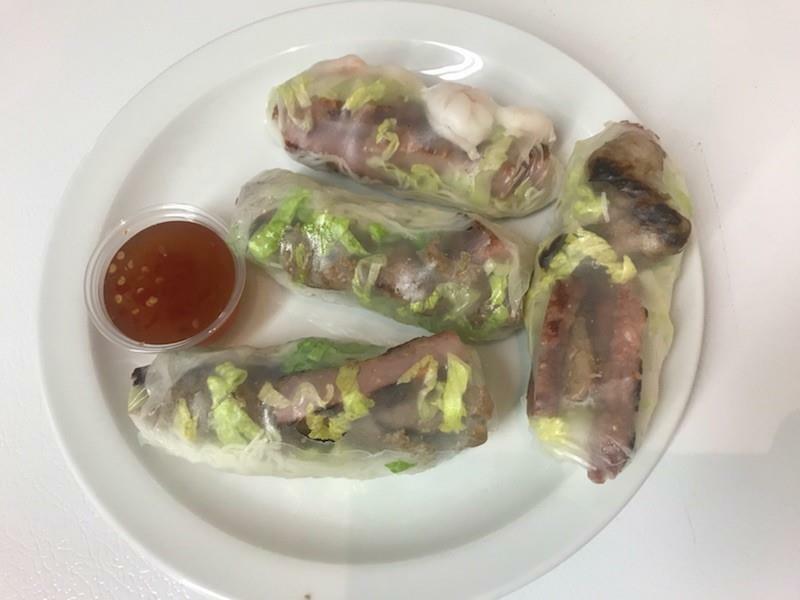 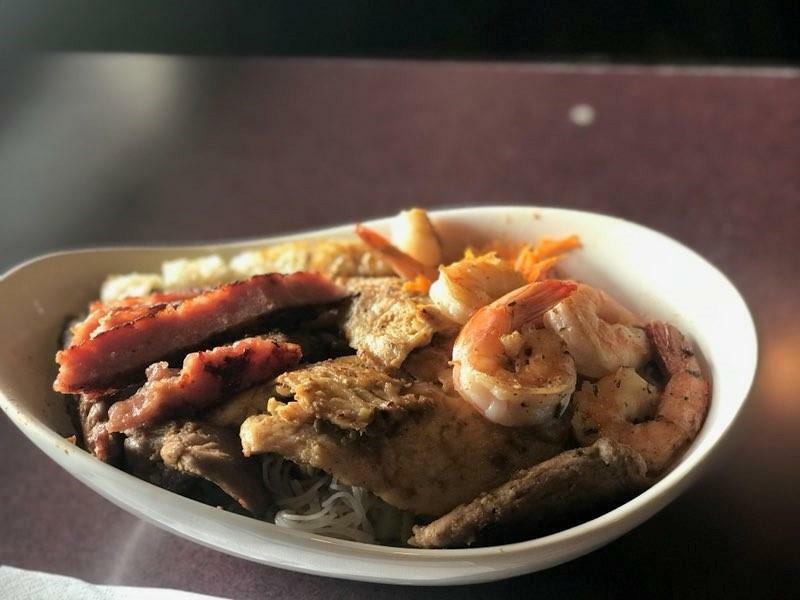 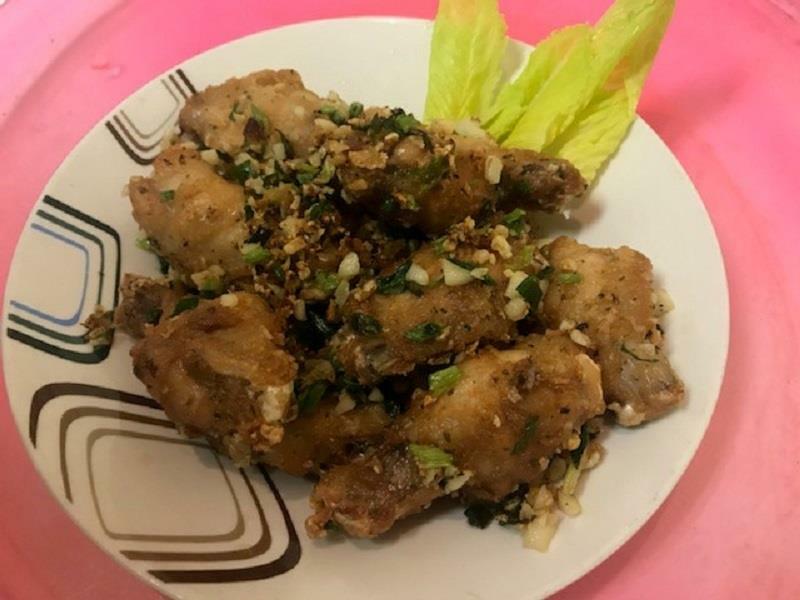 Of course, we have the best ribs in town, but we also serve Vietnamese food, steaks, chicken, pasta, pizza, burgers, salads and appetizers. 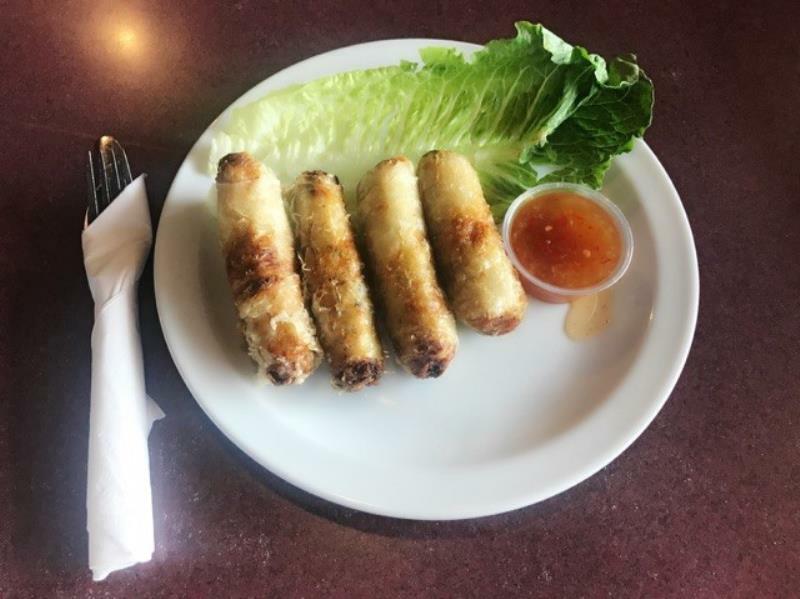 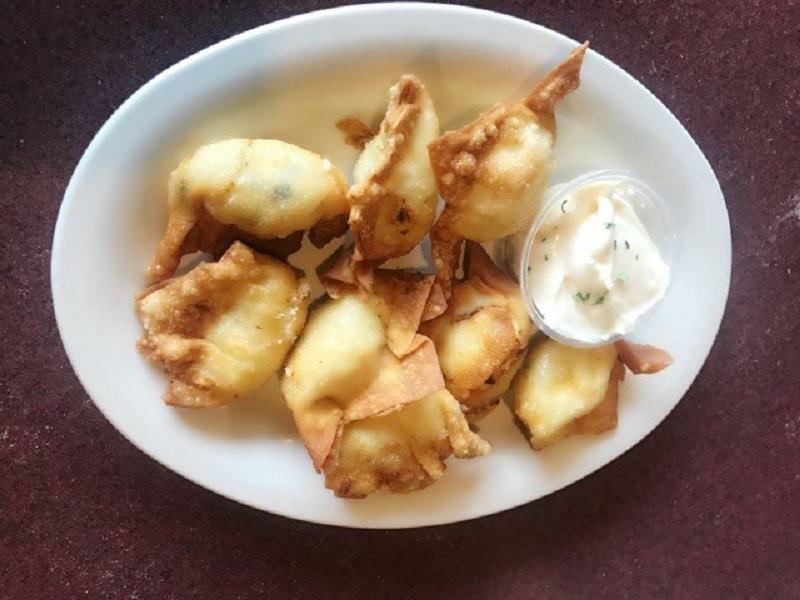 For smaller appetites, we have a kid's menu and senior's menu. 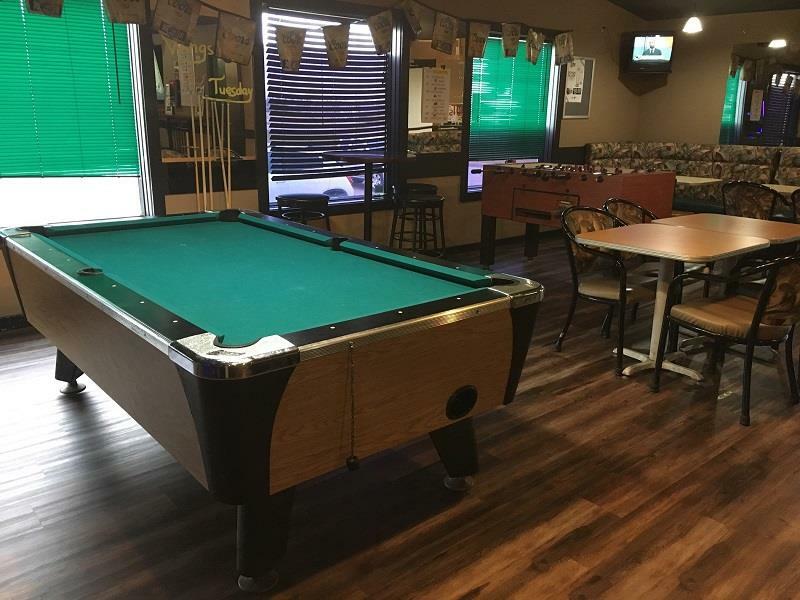 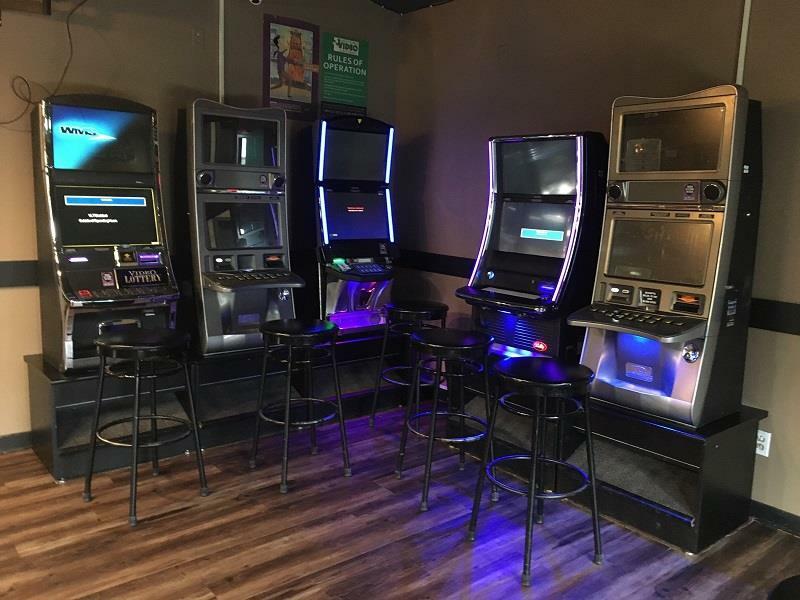 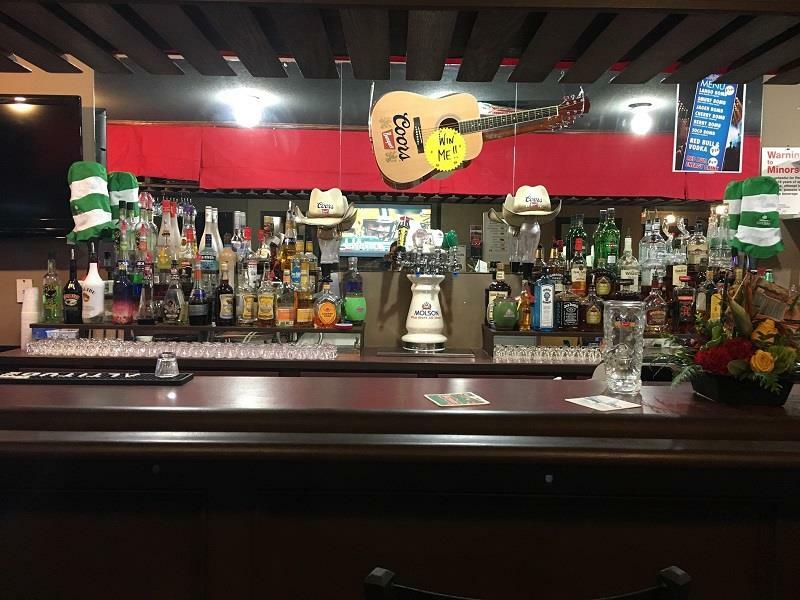 Our Lounge offers different daily specials as well as our every day feature which is buy a beer and get a hamburger for one dollar from noon until 4 pm.